The Yellow Peter Pepper could be a hybrid between Cayenne and Capsicum Annuum family which keeps a good taste and mild spicy. 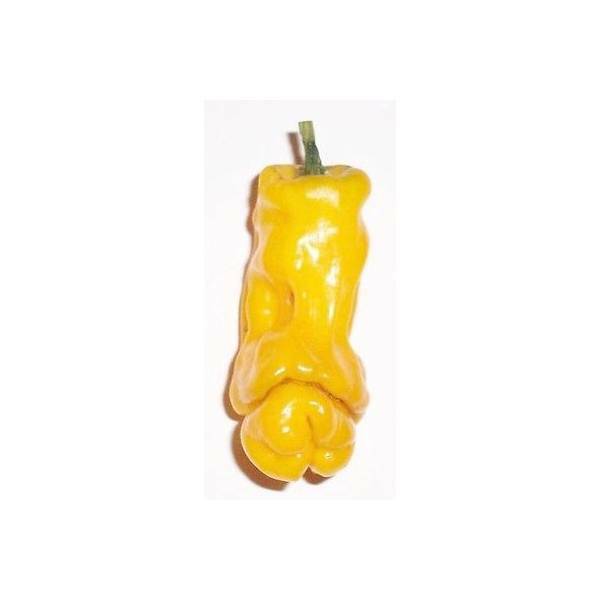 The Peter Pepper is best Known for its unusual shape. The yellow version of Peter Pepper keeps a good taste and gentle spicy.